Nick graduated from Manchester University with a First Class Honours degree before working as an NHS hospital manager for 5 years. Following this Nick moved into a career in the pharmaceuticals industry working for various large Pharmaceutical companies, including Sanofi, GSK and Pfizer in a range of commercial roles. In 2003, with his wife Helen, he acquired Imaging Equipment Ltd (IEL), a small UK based medical equipment distribution company selling equipment in the Radiotherapy and Nuclear Medicine markets. The company grew in terms of both revenue and headcount enabling the ability to obtain MHRA licences to sell specialist radiopharmaceuticals as well as medical equipment. Nick started four other companies including a spin-out from the University of Sussex (TexRAD Ltd) which was reversed onto the London Stock Exchange AIM market; StoneChecker Ltd which was acquired by Flying Brands, a PLC on the London Stock Exchange and Prostate Mapping Ltd and UKHIFU Ltd which were both sold in trade sales. In 2014 whilst Nick remained as Managing Director, IEL was acquired by Advanced Accelerator Applications (AAA) which was in turn acquired in January 2018 by Novartis PLC. At AAA, Nick was Global Lead on the development of the PSMA development program and performed the role of UK Country Manager for AAA Novartis/AAA before moving to Theragnostics in the role of Executive Chairman in December 2018. Greg Mullen is the Chief Executive Officer of Theragnostics Limited and President of Theragnostics Inc. Greg is a founding member of Theragnostics since its formation in 2015. Greg graduated with a PhD in Chemistry from the University of Kent and went on to Oxford University where he completed his post-doctoral research. Greg has a career spanning over 20-years in translational medicine. He has extensive product and clinical development experience across a range of small molecule and biological products. He has taken vaccines from discovery through to pediatric Phase 2b clinical trials while at the National Institutes of Health in the United States. In 2007, Greg joined the Department of Imaging Chemistry and Biology at King’s College London and his research group developed several imaging diagnostics for precision medicine in autoimmunity, heart disease and oncology. It was during this time that he co-invented the novel Ga-68 radiopharmaceutical chelator which enabled the development of cold PET kits. 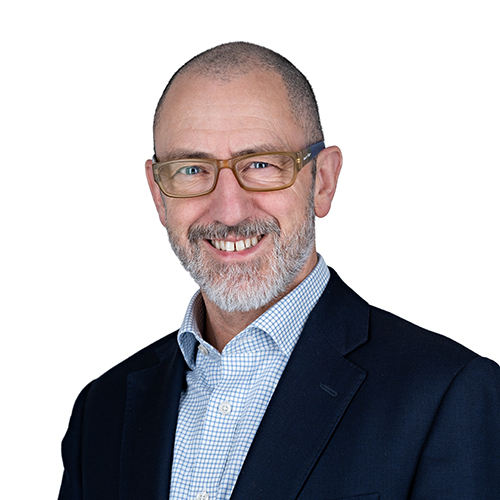 In 2012 Greg joined Oxford Immunotec as Research and Development Director where he was responsible for expanding their diagnostic product pipeline in chronic infections and autoimmunity. Greg went on to become Chief Scientific Officer at Mediso Ltd where he developed cancer specific imaging procedures to achieve high quality and accurate data to enable better diagnosis of cancer. At Theragnostics, Greg has been instrumental in raising capital via grant funding and private investment. Greg is leading a team to expand their product portfolio and the commercialization of Ga-68 THP-PSMA, a prostate cancer imaging diagnostic. Ian Gowrie-Smith is a serial entrepreneur and the Chairman of Theragnostics. His business career ranges from pharmaceutical industry to mining, oil and gas. Ian focuses on investing in private sector opportunities and taking them to the public markets. Ian is best known for having founded and chaired two billion-dollar companies in the pharmaceutical sector, Medeva PLC and Skyepharma PLC. Ian has also invested in the mining, oil and gas sectors, with exploration and production activities in Vietnam, Papua New Guinea and Zambia. Ian Gowrie-Smith was born in Australia and educated at Geelong Grammar and Melbourne University. Ian champions many charitable organizations with emphasis on providing support for education and the environment. Ian is a Trustee of the Global Outward Bound Charity which takes children from the city and places them in challenging outdoor environments. Ian acquired the Conflict Islands atoll in Papua New Guinea and is a passionate conservationist, dedicated to preserving the natural beauty and diverse, revered ecosystem of the islands. He started the Conflict Islands Conservation Initiative and runs volunteer programs for turtle protection and coral research. Baden is a co-founding Director of Theragnostics, and brings to the company his experience in developing and financing SMEs. 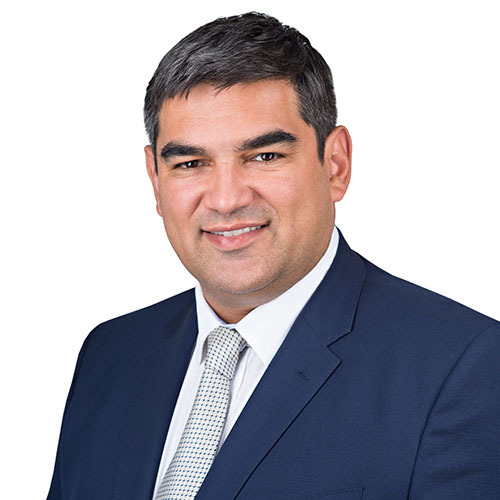 Baden co-founded and remains a Director of the UK’s largest biomethane transport infrastructure company, CNG Fuels, which was founded in 2014. He has experience developing businesses in energy distribution, mining and investment management. His previous career in investment management included six years with UBS in multi-asset class advisory as well as working in emerging markets private equity. 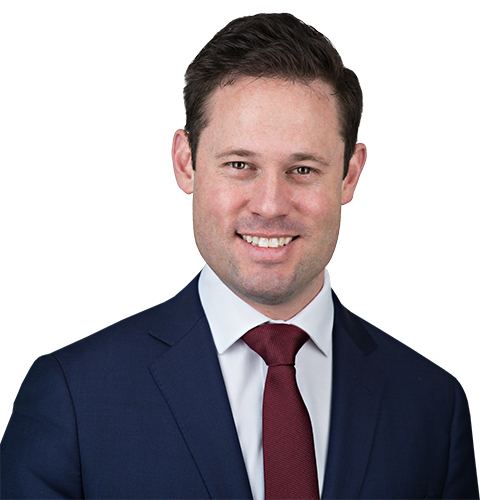 Baden holds an MBA from London Business School, and both a Masters degree in Commerce and Bachelors degree in Economics from the University of Sydney. 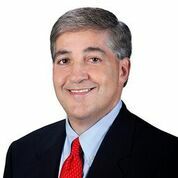 Jeff Vinik is the Owner and Chairman of the National Hockey League team Tampa Bay Lightning, and serves on the NHL Board of Governors and Executive Committee. In addition, Jeff manages various family investments, oversees the Vinik Family Foundation with his wife, Penny, and is part owner, with Cascade Investment, of Strategic Property Partners, a real estate entity undertaking a $3 billion mixed use development project to revitalize downtown Tampa. Jeff began his career in the investment management business with Fidelity Investments in 1986. From 1992-1996, Jeff ran the Fidelity Magellan Fund, the world’s largest mutual fund at the time, and was twice named “Portfolio Manager of the Year,” first by Morningstar in 1993 and then by Mutual Fund Magazine in 1995. In 1996, he left Fidelity to establish his own firm, Vinik Asset Management, a long-short equities hedge fund based in Boston where he grew assets under management from $800 million to $10 billion. Jeff closed his Boston firm in 2013, to focus on business and philanthropic interests in Tampa. Jeff graduated from Duke University and earned his MBA from Harvard Business School. He has served on several non-profit boards, including United Way of Massachusetts Bay, Duke University, and the United States Figure Skating Foundation. The Viniks champion many charitable organizations with emphasis on providing support for education, entrepreneurship, and the arts. They established the Lightning Community Hero program in 2011 to provide funding and recognition to those improving the lives of individuals most in need. A $50,000 grant is given out at each home game to the community hero’s charity of choice. 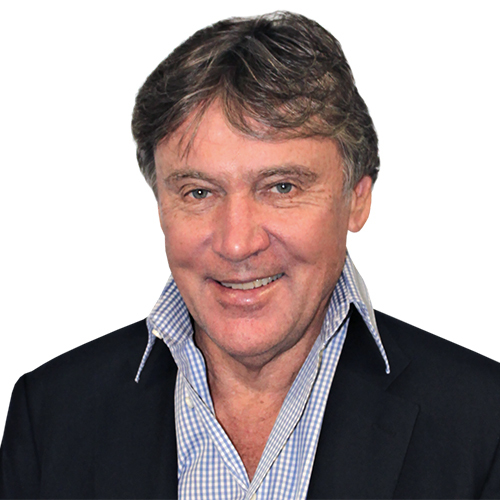 Ian Gowrie-Smith is a serial entrepreneur and his business career ranges from pharmaceutical industry to mining, oil and gas. Ian focuses on investing in private sector opportunities and taking them to the public markets. Ian is best known for having founded and chaired two billion-dollar companies in the pharmaceutical sector, Medeva PLC and Skyepharma PLC. Ian has also invested in the mining, oil and gas sectors, with exploration and production activities in Vietnam, Papua New Guinea and Zambia. Ian was born in Australia and educated at Geelong Grammar and Melbourne University. Ian champions many charitable organizations with emphasis on providing support for education and the environment. Ian is a Trustee of the Global Outward Bound Charity which takes children from the city and places them in challenging outdoor environments. Ian acquired the Conflict Islands atoll in Papua New Guinea and is a passionate conservationist, dedicated to preserving the natural beauty and diverse, revered ecosystem of the islands. He started the Conflict Islands Conservation Initiative and runs volunteer programs for turtle protection and coral research. The Viniks champion many charitable organizations with emphasis on providing support for education, entrepreneurship, and the arts. They established the Lightning Community Hero program in 2011 to provide funding and recognition for those improving the lives of individuals most in need. A $50,000 grant is given out at each home game to the community hero’s charity of choice.